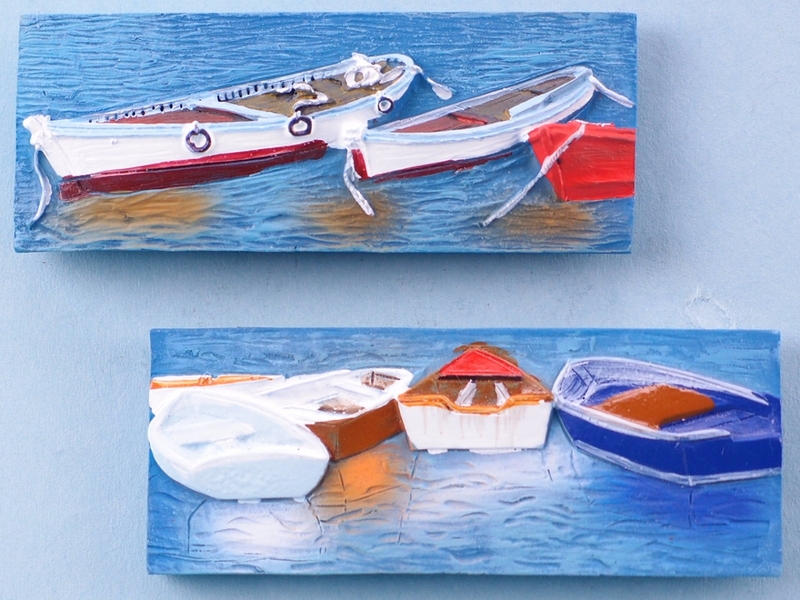 A highly detailed set of fridge magnets depicting rowing boats, with a vibrant background. 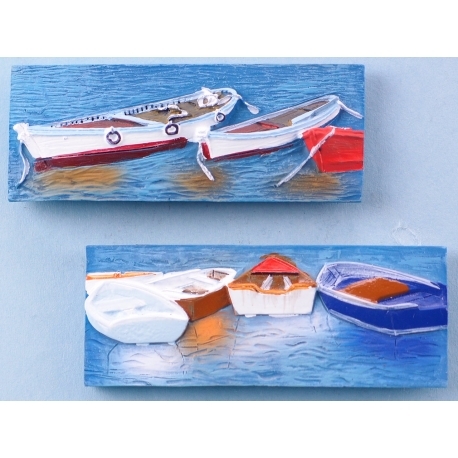 The magnets measure at 7 by 3 centimetres and would be a fantastic addition to a room with a nautical theme or the fridge after a holiday to a seaside town. Great amounts of detail have gone into the design as you will be able to tell from the image to your left. Give your customers a perfect way to commemorate their visit with this high quality magnet set!